Algeria is a country full of history. The first human traces in North Africa can be found in Algeria. Located in the high plateau of northeastern Algeria, the site of Ain Hanech documents the spread of hominids to northern Africa by at least 1.7 to 1.8 million years ago and represents the earliest known archaeological evidence in this part of Africa. Followed by millenniums, centuries and decades full of dynamic development, Algeria is nowadays a sovereign state. Located in North Africa on the Mediterranean coast, Algeria is the biggest country in Africa and the 10th biggest country in the world. Due to the size of the country, it offers all kind of forms of vegetation – coastal plains, Atlas Mountains and the Sahara. This is the region where Abderrezak Akroune decided to found his company A&M Distribution. “The capital Algiers offer a very good strategical location to import goods and supply the rest of the country” states the General Manager. Nowadays A&M Distribution is known as a distributor for premium brands. “When customers are coming to A&M Distribution, they know they are getting the best quality in the market”. To fulfill these expectations of the customers and to establish this reputation of the company was not easy. “At the beginning we had many problems with several suppliers. During this time also we got in contact with Diesel Technic. The relation developed very positively after getting to know each other”. 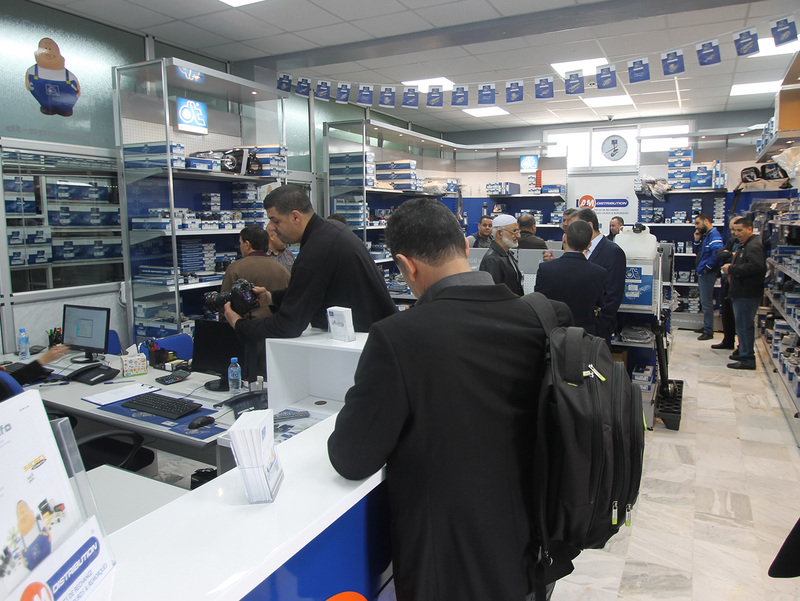 Due to the variety within the Algerian landscape, there is a high demand in the market and a wide spare parts network. 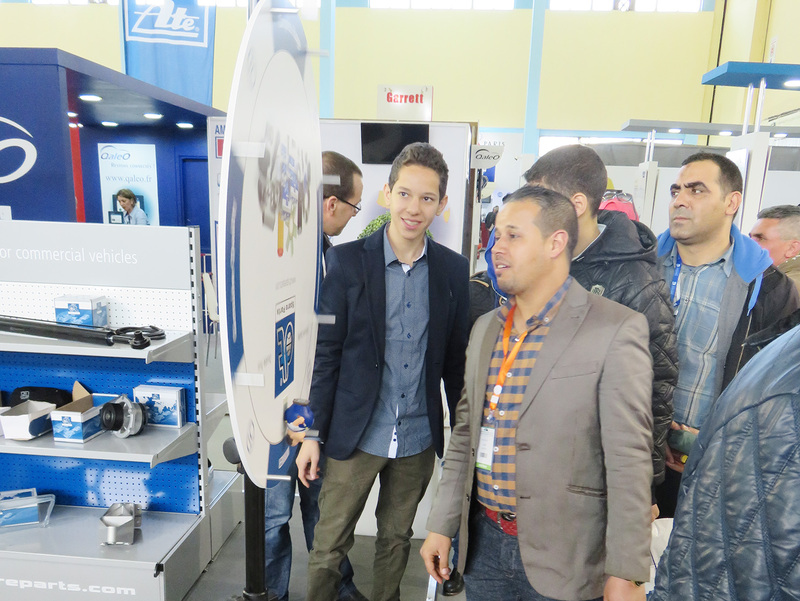 Every two years there is the Equip Auto Algeria exhibition in Algiers. “In 2016 we presented the brand DT Spare Parts as a special guest at our stand to present the new developments of the brand to our customers. The show was a big success for us!”, says Abderrezak Akroune. The presentation of the brand DT Spare Parts was accompanied by PR-articles in several special interest magazines. In 2016 the Sales team of Diesel Technic supported the Sales team of A&M Distribution for joint activities in the market in order to present the brand DT Spare Parts to workshop specialists. This action helped to position the brand in the market, to explain the benefits of DT Spare Parts and to increase the Sales. In 2018 the DT Spare Parts flagship was opened officially to the public. “The complete package of service, everything from one partner, is really special. 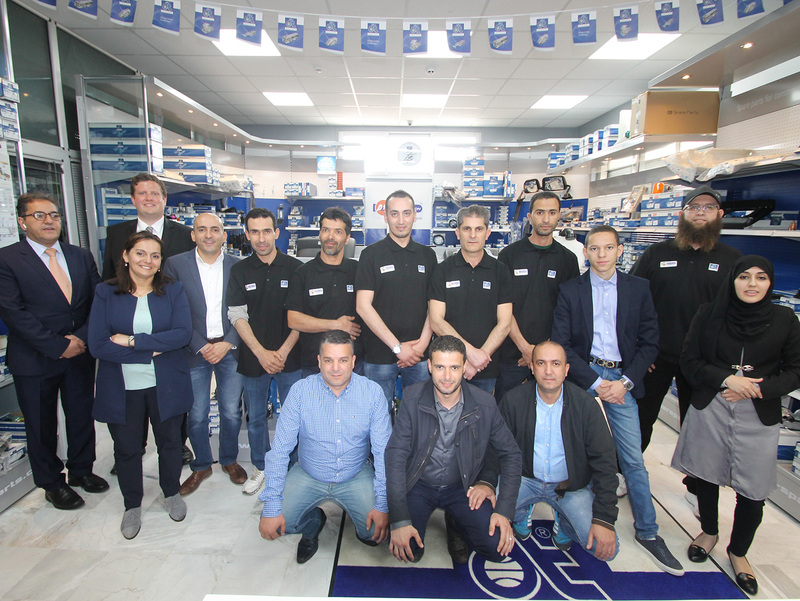 The Marketing support from Diesel Technic Headquarters in Germany was a help for our start and the DT Spare Parts flagship store is a next step to a prosperous future.”, says Abderrezak Akroune.